Blacklist The rating major online stores – get ‘ em cheaper! The rating is a negative rating to anyone’s activities and its digital indicator which is based on the opinion of experts in a particular field and the results of the statistics of public opinion. Today we make a short analysis of the 4 major online stores, who have positioned themselves as convenient, fast and accurate, but we all know what lies ahead. 1st place in the rating of major online stores, firmly and confidently holds one of the main suppliers across the country multivarka, coffee makers and other appliances – Hardware. This store may not be the best in all aspects and manifestations. We will try to prove it. Go to the website seller and are looking for a particular product. For example, I took the tourist Navigator. 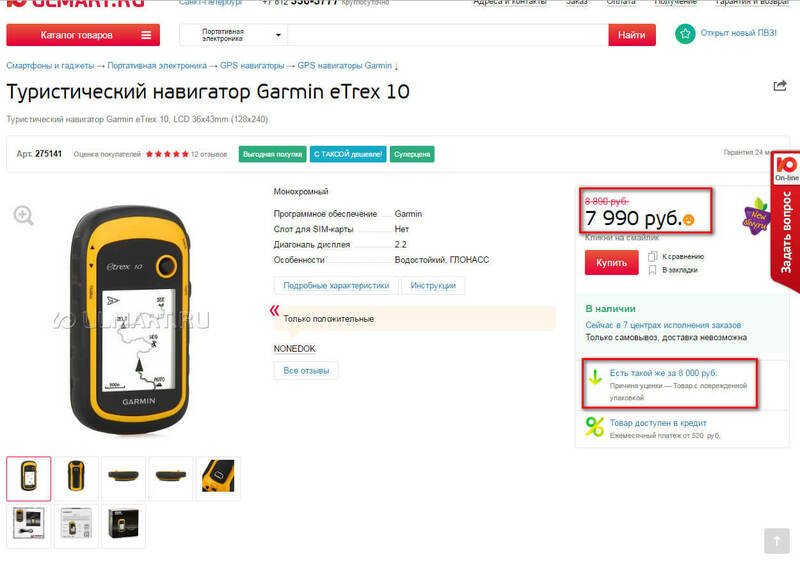 What we see on the page of the product price – 7990 rubles (according to the statement store is a new product with excellent characteristics). And now look at the lower right corner of the page and see the following message: “There are the same 8 000. The reason for the markdown, the Goods with damaged packaging”. 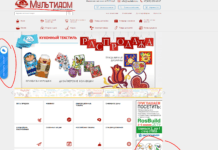 We go now to Yandex Market and are looking for a company Yulmart. Look first at the performance and rating of the online store. The bottom of the presented options – 1 score is the total number of evaluations as much as 10%! This is too much… you Can immediately draw some conclusions – these are ordinary people who are faced with poor service + potential competitors. But, written reviews with 5 points is much more than real, judging by the number! 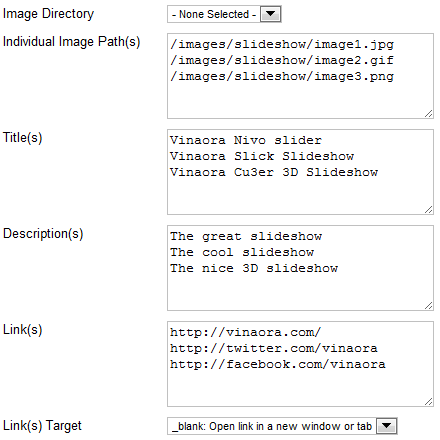 If you do not go into the style of writing, it is possible to the naked eye to distinguish the purchase from the real posts. Try the following option to buy: go to offline shop and turn on at the same time in your mobile device online store Ulmart. Most likely the price of the same product will differ not in favor of offline store! I don’t know where to look “Rospotreb” and Antimonopoly service, but it is clearly cheating customers! 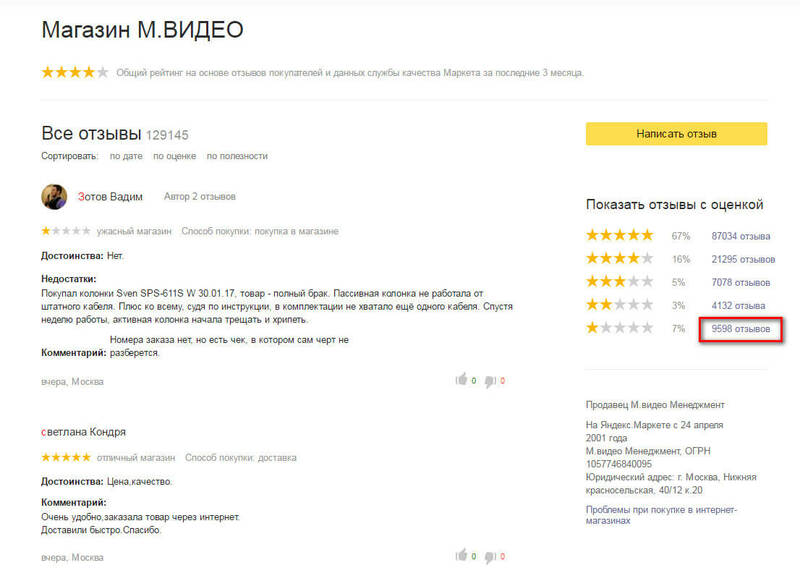 Again, go through the rating from Yandex Market, where clearly visible negative reviews from buyers of this online store. 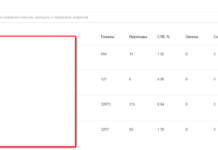 Here the responses with 1 point less – only 5%, but don’t jump to conclusions because: first, the store less than popular among people, and secondly, he has already found fame on the “quality” of the product, so no one usually is not surprised and many just don’t write about it online. 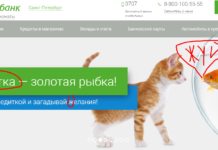 Decided to merge into one position these 2 online store, as the indicators they are approximately equal (at least on Yandex Market and the reviews). It is possible to summarize all of the above. Whatever you buy, always treat it seriously, because clients are the main income of these stores are either getting better, but as a rule – only worse!